Illuminate by Ashley Tisdale Summer 2016 | Top Beauty Blog in the Philippines covering Makeup Reviews, Swatches, Skincare and More! Illuminate by Ashley Tisdale's Summer 2016 collection has finally landed! What do you gust think of the two new product they added to her makeup line? Personally I am expecting to see more products but nonetheless I am still excited about this one. I am so curious to see how the illuminating shimmer performs. 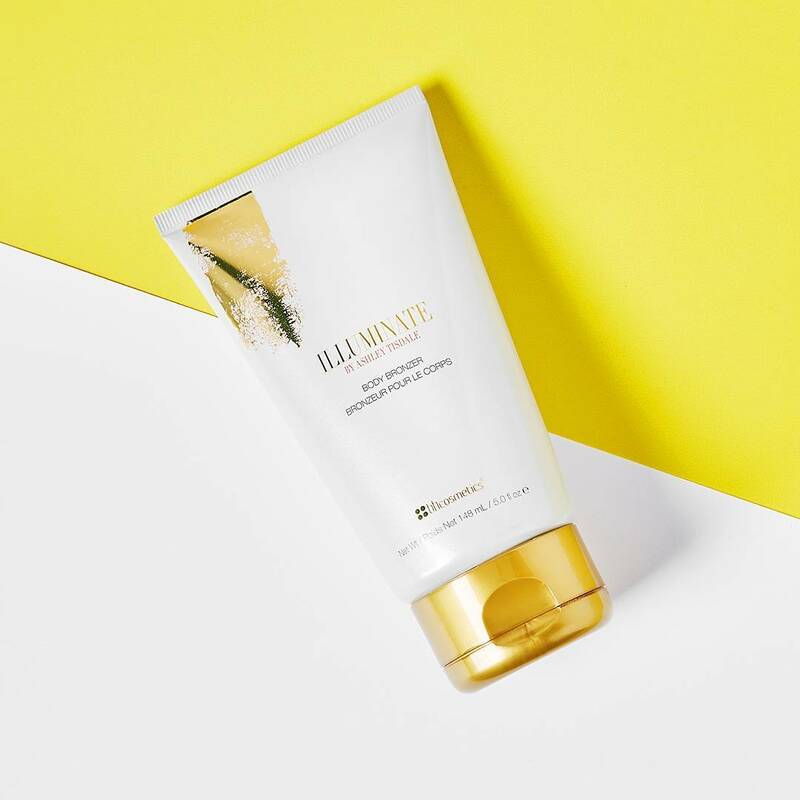 Avoid harmful rays with this sunless Body Bronzer, a lightweight, tinted lotion that instantly creates ultra-sleek, no-streak, sun-kissed color that deepens gradually. The foolproof, buildable formula illuminates, perfects and imparts a faux glow with a light pink grapefruit scent, and washes off easily with soap and water. For best results, exfoliate before using. Available in two flattering shades to suit a variety of skin tones. 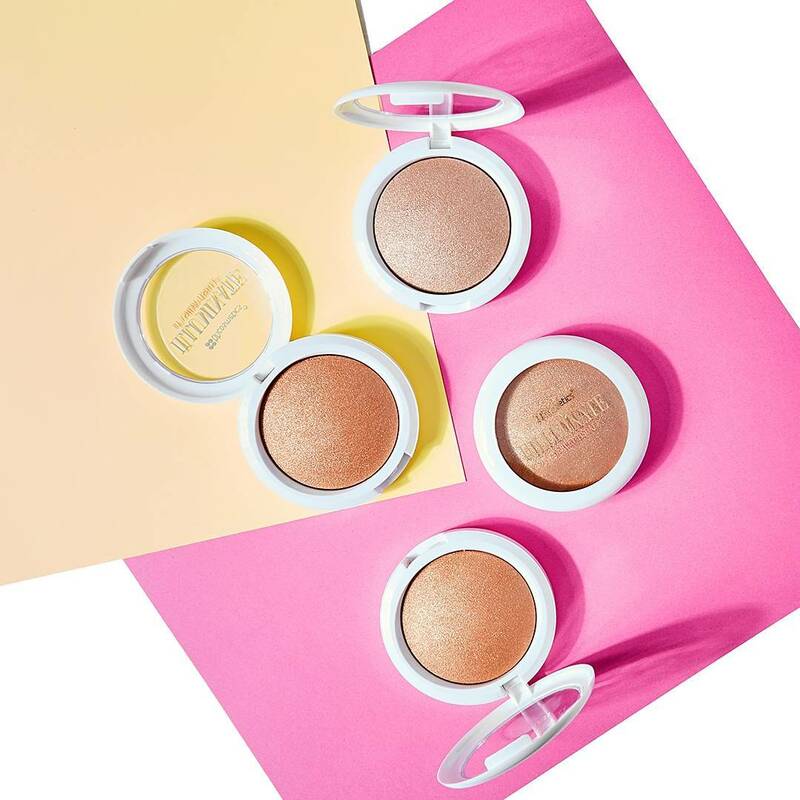 Get glowing with this Illuminating Shimmer, a silky, buildable baked powder that enhances face and body with a beautiful sheen. The glimmer of shimmer warms up skin tone and illuminates features and contours. Simply sweep on, buff and blend for an intense yet natural-looking radiance that lights up the night and adds a touch of glam by day.